This wonderful round trip in Estonia, Latvia and Lithuania is designed to give you a perfect overview of all three Baltic States. Highlights of this programme include Tallinn, the best preserved medieval city in Northern Europe, beautiful Turaida Castle in Latvia, Rundale Palace and Trakai Castle in Lithuania and an unforgettable story of Estonian UNESCO smoked sauna. Arrival in Tallinn. Meet with private 49-seater coach and transfer to the hotel with English speaking assistant. Morning sightseeing tour in Tallinn with English speaking guide. 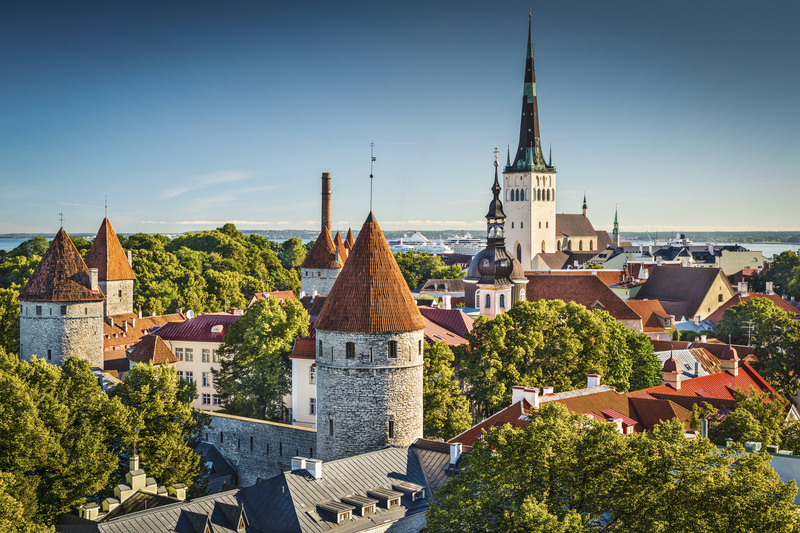 Visitors from all over the world drop around to admire the beauty of Tallinn, the best preserved medieval city in Northern Europe boasting Gothic spires, winding cobblestone streets and enchanting architecture. Once a home to wealthy merchants settling from Germany, Denmark and beyond, Tallinn Old Town today is enjoyed by locals and visitors alike, with restaurants, bars, museums and galleries bringing much life to this historical city centre. Spend a day in an authentic medieval milieu and you will soon realise why so many visitors have described Tallinn Old Town as mystical, mesmerising and addictive. Afternoon sightseeing tour in Pärnu with English speaking guide. The rich history of Pärnu and the joyful daily life offer something for everyone. The centre of Pärnu, the lovely parks and the resort area with its famous sandy beach and promenade invite you for long walks. There are sights to be seen dating to the distant Middle Ages, the elegant early years of the resort, the long Soviet era as well as the modern times with their fast-paced development. Departure towards Riga, via Sigulda and Turaida. After lunch, enjoy the sightseeing tour in Gauja National Park. Entrance to Turaida Castle, excursion with Turaida Castle English speaking guide. The territory of Museum Reserve covers 43.63 ha and is rich in archaeological, architectural and art monuments, which provide information about historical events of one thousand years, starting from the 11th century. 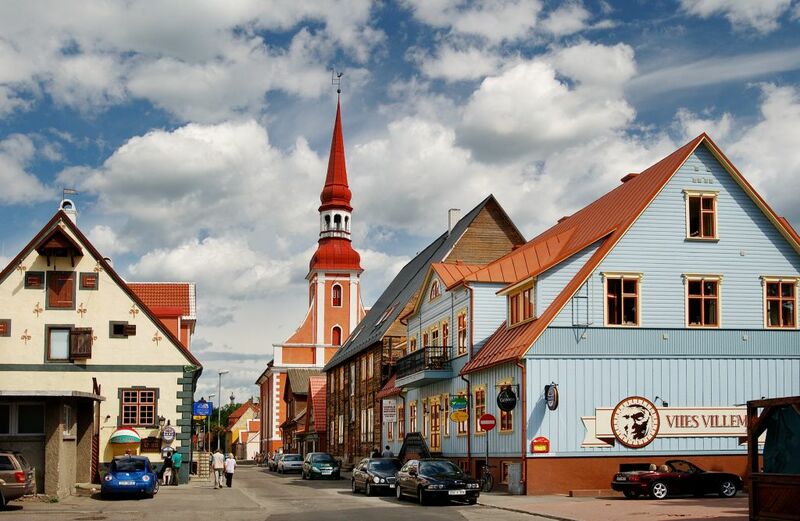 The aim of the museum reserve is to preserve for future generations one of the oldest sets of cultural monuments inLatvia– the one that is found in the historical centre of Turaida. 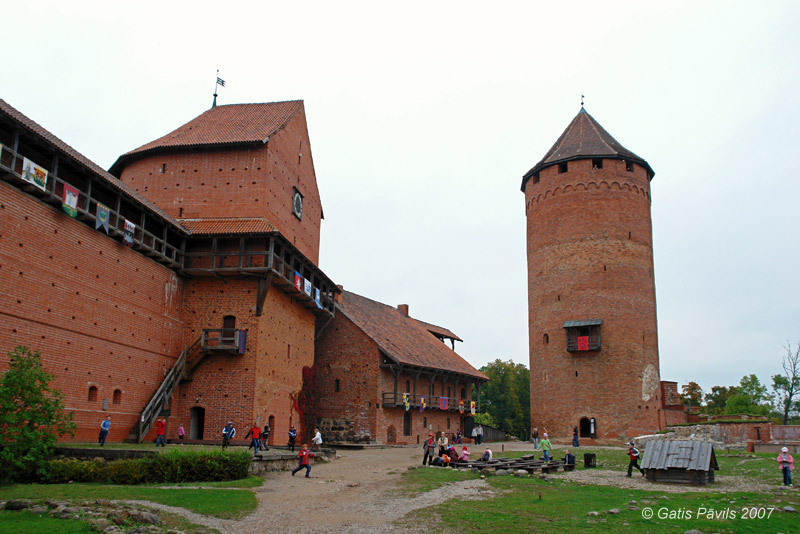 The region has been declared to be a specifically protected cultural monument with specific historical, scientific and cultural values which are a part of the national wealth of the Republic of Latvia. Morning sightseeing tour in Riga with English speaking guide. The biggest metropolis in the Baltics, Riga perfectly blends timeless tradition and cutting edge cool. 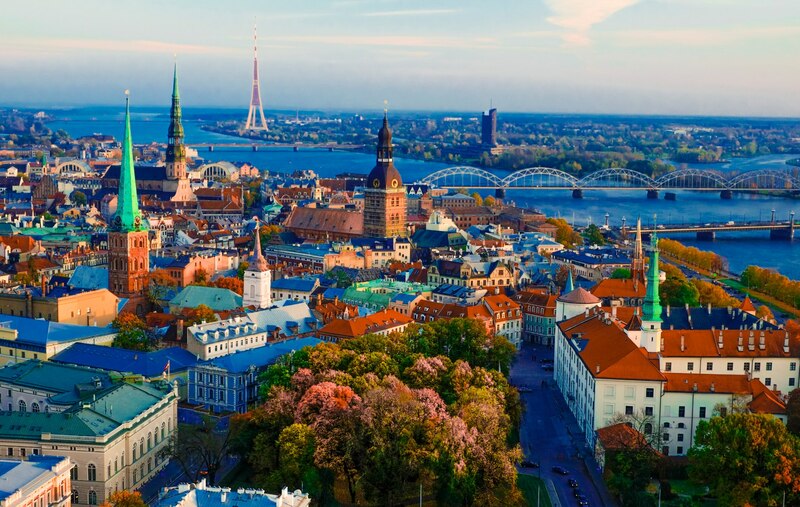 In its 800 years of turbulent history, everyone from German knights to Swedish kings and Soviet commissars have left their footprints, and today Latvia’s capital is an exciting European metropolis at the crossroads of eastern and northern Europe. 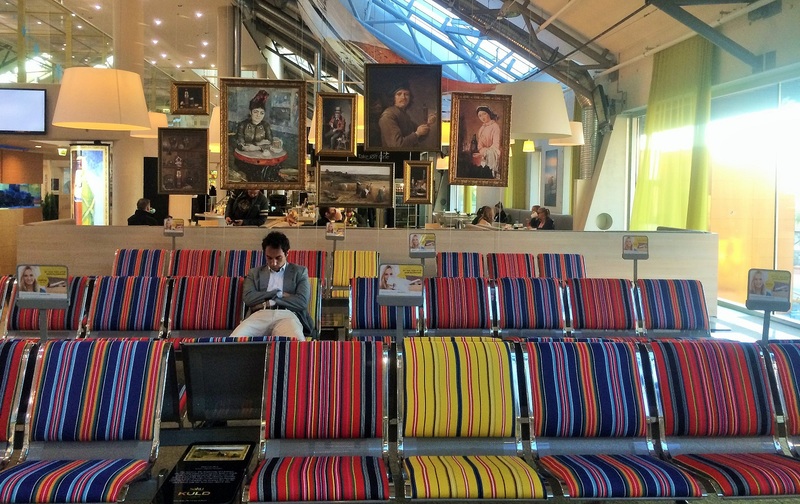 After lunch, departure from Riga to Vilnius, the capital of Lithuania. 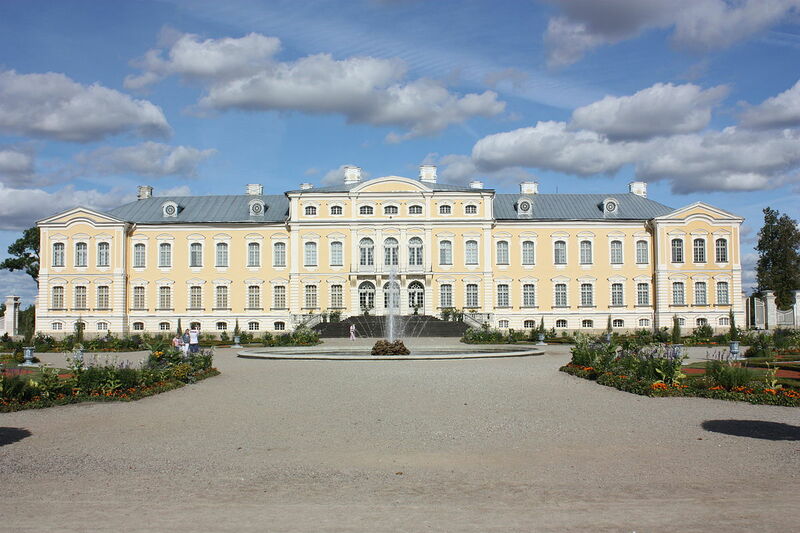 Visit Rundale Palace en route, enjoy short route excursion with museum English speaking guide. The Rundale Palace is set amidst the fertile Zemgale Plains in the south of Latvia. Most of the interior decorations were created between 1765 and 1768 when a sculptor from Berlin Johann Michael Graff, and Italian painters from St. Petersburg Francesco Martini and Carlo Zucchi worked at the palace. The representation rooms in the eastern wing of the palace – the Gilt Hall, the White Hall, and the Great Gallery – are open to the public. The central block accommodates the Duke’s suite with reception parlours and private rooms, and the eastern block – a fully restored suite of Duchess’s rooms. Vilnius – the capital of Lithuania, situated on the banks of the rivers Neris and Vilnia, first time was mentioned in 1323 when Grand Duke Gediminas built a Castle there. Today the tower of this Castle is one of the landmarks and symbols of the city. The old Town of Vilnius is oneof the biggest (360 ha) and oldest in Eastern Europe. The magic atmosphere, the magnificent splendid architectural blend of Gothic, Renaissance, Baroque and Classicism styles makes this wonderful city to explore. In 1994 Vilnius Od Town was included into UNESCO heritage register. 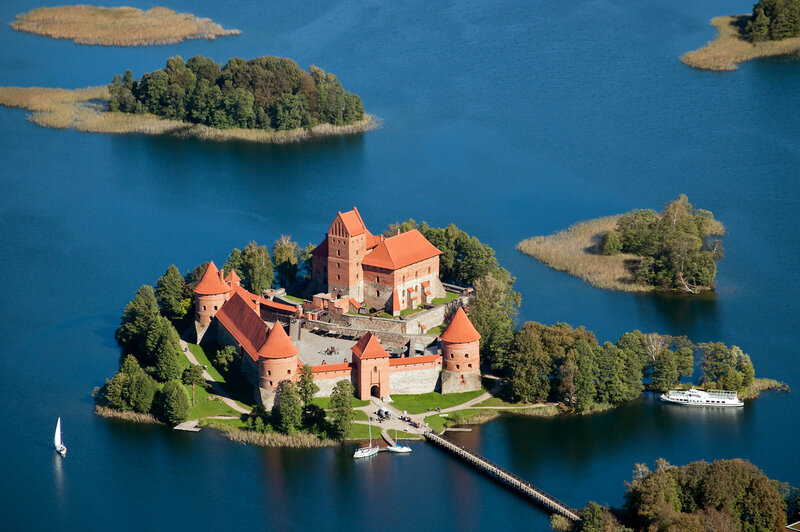 Trakai History Museum and Island Castle are the objects representing Lithuanian culture and history, there come almost all delegations that are for a visit in Lithuania. The Castle was honoured with the visit paid by Danish Queen Margaret II, Swedish King Carl XVI Gustav together with Queen Silvia, the presidents of Hungary, Estonia, Greece, Kazakhstan, China, Latvia, Poland, Macedonia, Portugal, Ukraine and Uzbek; Prime Ministers, Ministers, Ambassadors of many countries paid their visits to Trakai History Museum and Island Castle. In the Great Chamber of Island Castle some intergovernmental treaties were signed. After lunch, departure towards Riga. The Hill of Crosses (Lithuanian: About this sound Kryžių kalnas is a site of pilgrimage about 12 km north of the city of Šiauliai, in northern Lithuania. The precise origin of the practice of leaving crosses on the hill is uncertain, but it is believed that the first crosses were placed on the former Jurgaičiai or Domantai hill fort after the 1831 Uprising. Over the generations thousands of tiny effigies and rosaries have been brought here by Catholic pilgrims. The exact number of crosses is unknown, but estimates put it at about 55,000 in 1990 and 100,000 in 2006. Stopover at Mooska Farm in Võromaa (Estonia), UNESCO smoked sauna story, degustation of local products and smoked ham. Mooska Farm is located in Võru County Haanja, on the foot of the beautiful scenery of Vällamäe. Locals live here in harmony with nature and ancestral heritage and wish to share their lifestyle and local cultural heritage with the guests. 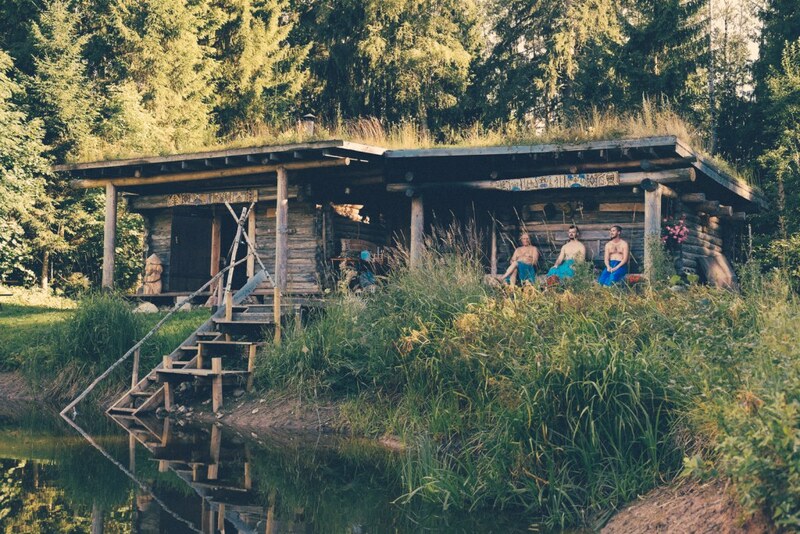 Traditional smoked sauna and delicious local food are just few of many treasures you can find and feel here. Continue the route to Tallinn.